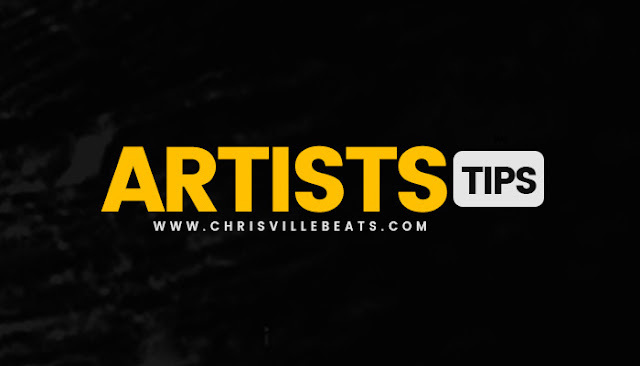 A Boogie Hoodie Hip Hop Beats for Sale - If you are interested in buying this beat or any other beats please message me on here or VISIT us @ chrisvillebeats.com. A Boogie Wit Da Hoodie x Migos Type Beat: "Essence" ""FOR SALE"" Learn the basic steps needed to purchase Instrumentals online. A great marketplace to start finding free type rap beats is simply by searching Chrisville Beats, YouTube, Google, and Sound cloud for “Free Rap Beats” or “Free Hip Hop Instrumentals”.